Settling right in! 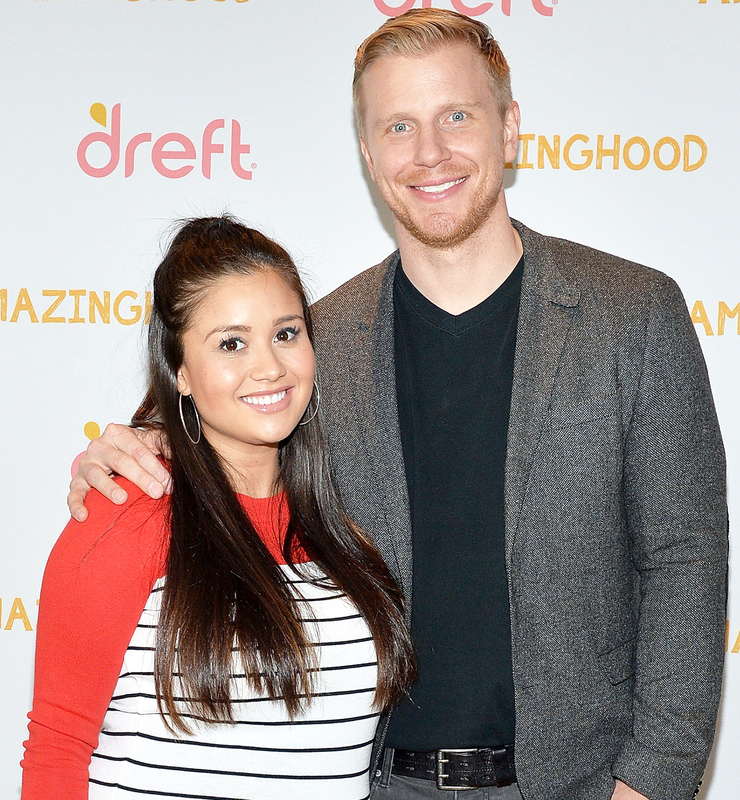 Bachelor alum Sean Lowe is loving life as a new parent. The reality star updated fans on Twitter on Monday, July 4, two days after wife Catherine Giudici gave birth to their son. Little Samuel arrived after a long nine months of pregnancy for Giudici, but the family couldn’t be happier now that he’s here. Lowe shared an adorable Instagram photo with his son on Sunday, July 3. “Me and my boy,” he captioned a snap of himself holding Samuel in his arms. ‘The Bachelor’: Where Are They Now? Lowe and Giudici met on season 17 of The Bachelor in 2012, and married in a televised wedding in January 2014. They revealed they were expecting in December 2015.